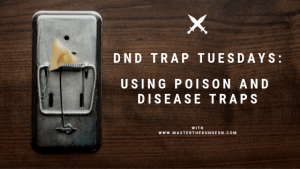 We're gathering all the tools and resources that every DM needs. We're constantly curating the best of the best for you and putting it all in one place! Brush up on the basics or learn something advanced. 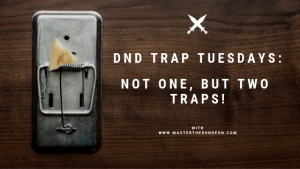 We've got articles to help even most seasoned DM improve their games! We're all about helping you impress your players! Use our resources to build amazing adventures that your players will remember. 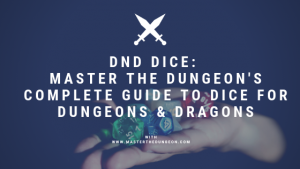 There's a ton of Dungeons and Dragons content online, so why read Master the Dungeon? Because we're focused on answering your questions as a DM. 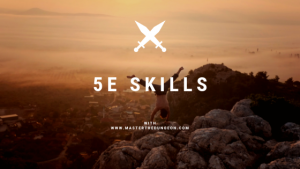 Our articles cover topics ranging from hosting D&D to setting up adventures. 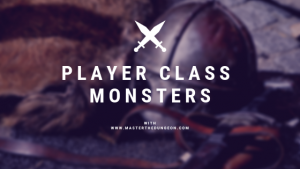 We talk about complex topics like player dynamics and inclusiveness in D&D without shying away from the controversial issues. 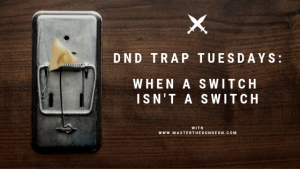 Our writers understand what makes D&D fun, and we help you make better campaigns that your players will be talking about for years to come. Check out the blog and see what we've got for you! 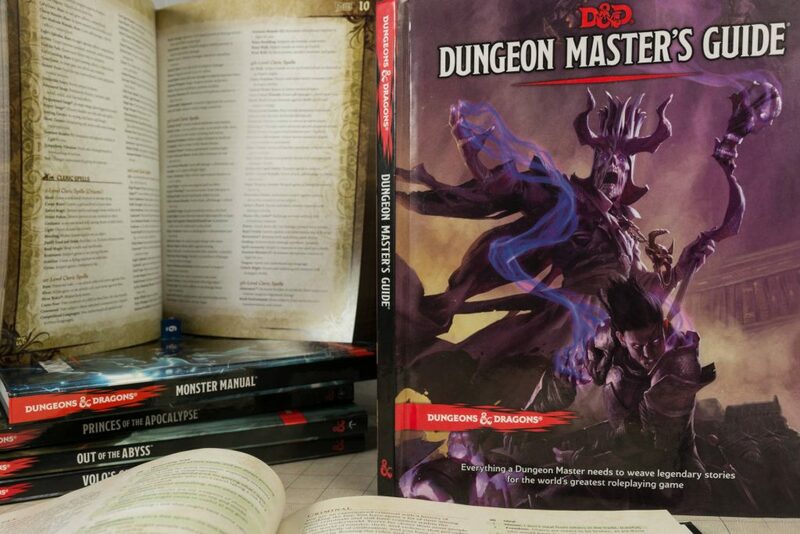 Master the Dungeon's writers are a collection of DMs with more than 20 years of combined D&D experience. They've played through countless campaigns and guided players through all sorts of challenges. They're ready to answer your questions and tackle your D&D problems!